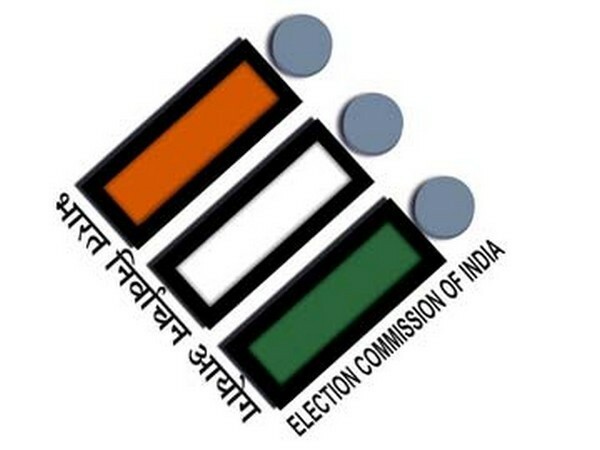 New Delhi [India], Apr 9 (ANI): Election Commission of India (ECI) on Tuesday announced the schedule for bye-elections to fill the casual vacancy in the State Legislative Assemblies of Tamil Nadu, Goa, and Karnataka. 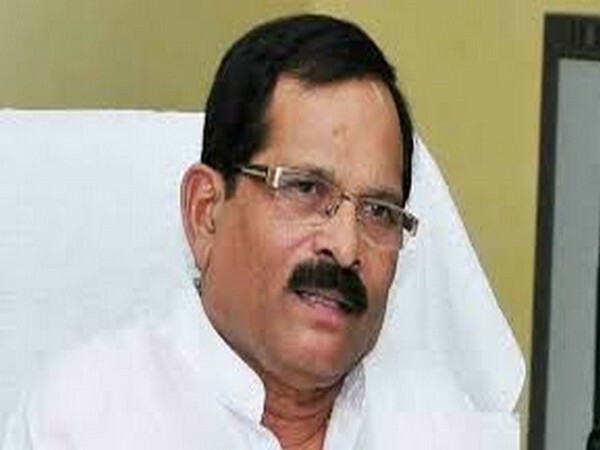 Panaji (Goa) [India] April 3 (ANI): Union Minister of state for AYUSH and BJP's candidate for the North Goa Lok Sabha seat, Shripad Naik, on Wednesday claimed that only a BJP government at the Centre can resolve the Goa mining ban issue. 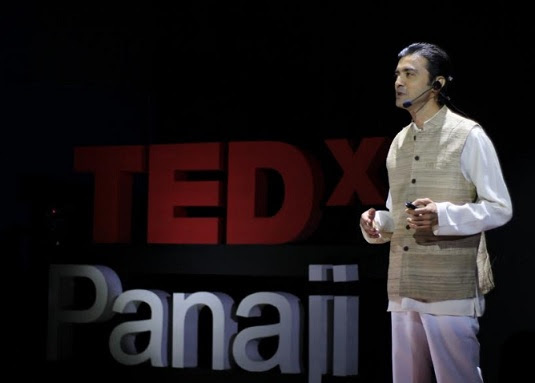 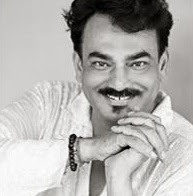 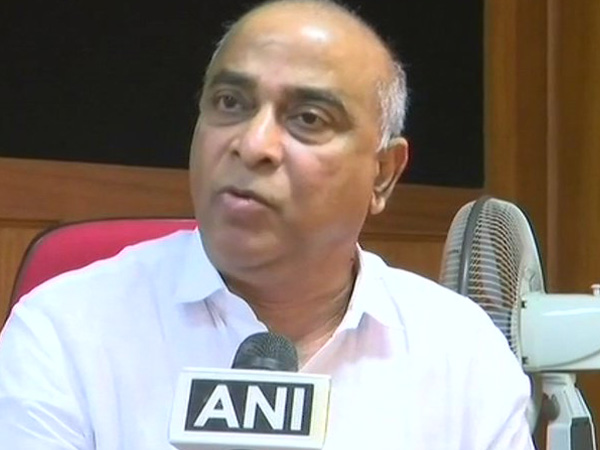 Panaji (Goa) [India], March 28 (ANI): Goa Tourism Minister Manohar Ajgaonkar, who switched to the Bharatiya Janata Party from Maharashtrawadi Gomantak Party (MGP) on Wednesday, was appointed as the state's new Deputy Chief Minister. 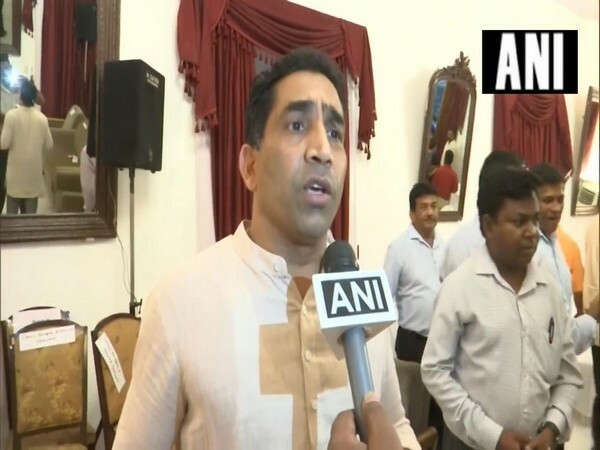 Panaji (Goa) [India], Mar 28 (ANI): Goa Art and Culture Minister Govind Guade dubbed Maharashtrawadi Gomantak Party (MGP) MLA and Deputy Chief Minister Sudin Dhavalikar as one of the "most corrupt" persons in the state. 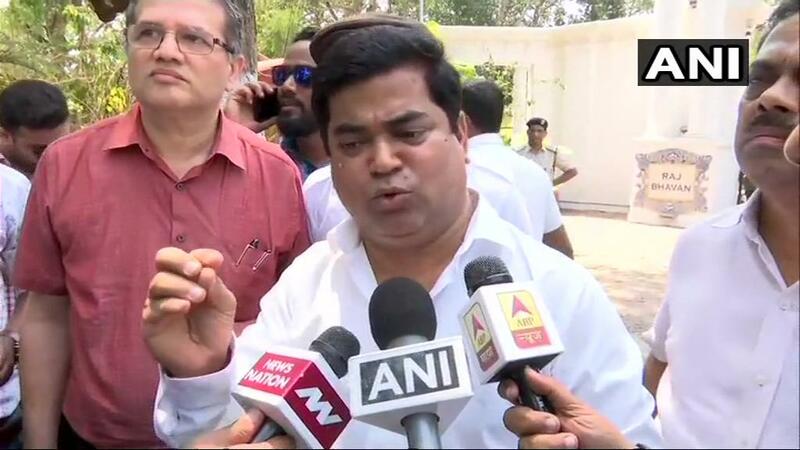 Panaji (Goa) [India], Mar 18 (ANI): Leader of Opposition in Goa Assembly Chandrakant Kavlekar led Congress delegation on Monday told Governor Mridula Sinha that the party will prove majority to form the government in the state. 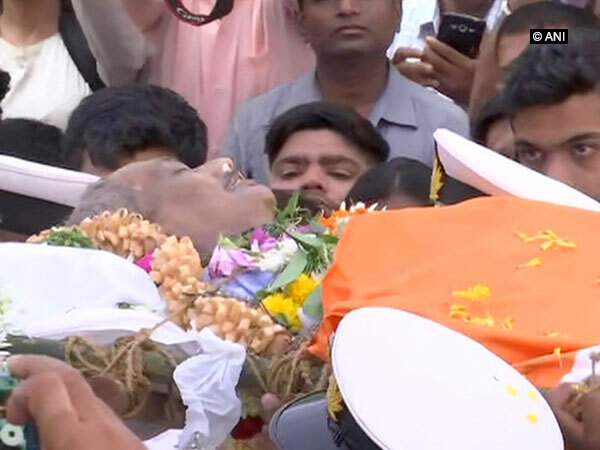 Panaji (Goa) [India], Mar 18 (ANI): Wrapped in tricolor, the mortal remains of Goa Chief Minister Manohar Parrikar on Monday arrived at BJP headquarters in Panaji from his private residence in Dona Paula. 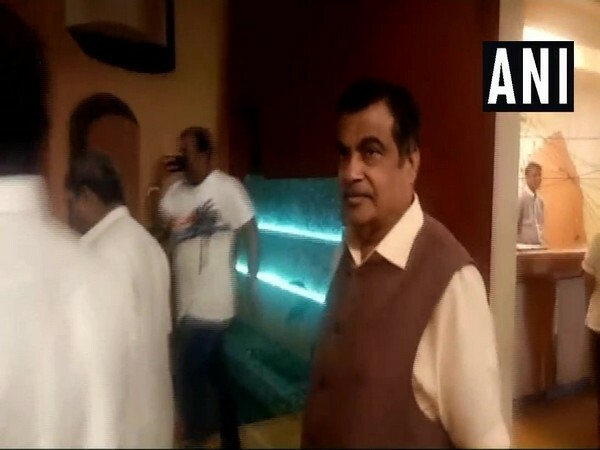 Panaji (Goa)[India], Mar 18 (ANI): Union Minister and senior BJP leader Nitin Gadkari, who arrived in Panaji late Sunday night following the death of Goa Chief Minister Manohar Parrikar, met with leaders of alliance partners of the state's coalition government to discuss leadership issue. 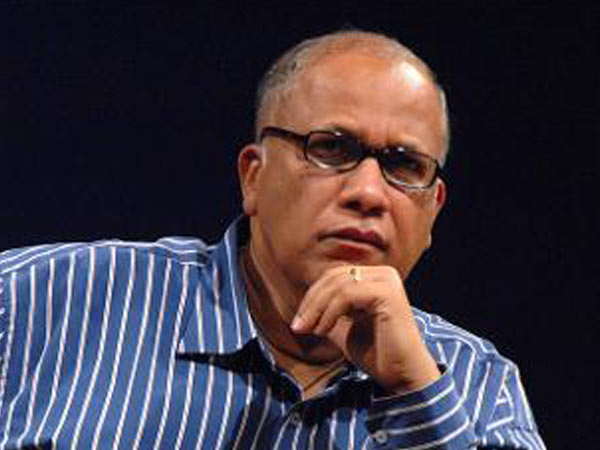 Panaji (Goa) [India], Mar 17 (ANI): Congress MLA and former Goa Chief Minister Digambar Kamat on Sunday rubbished reports of his joining the BJP. 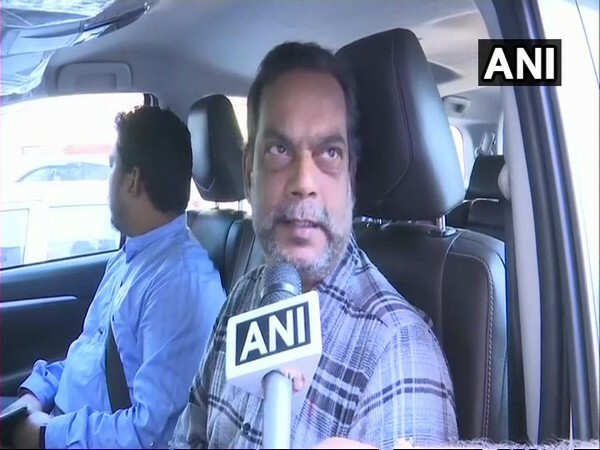 Panaji (Goa) [India], March 17 (ANI): Admitting that Goa Chief Minister Manohar Parriker's health has deteriorated, BJP core committee leader Dayanand Mandrekar on Sunday said the party may appoint a new leader soon to succeed Parrikar.